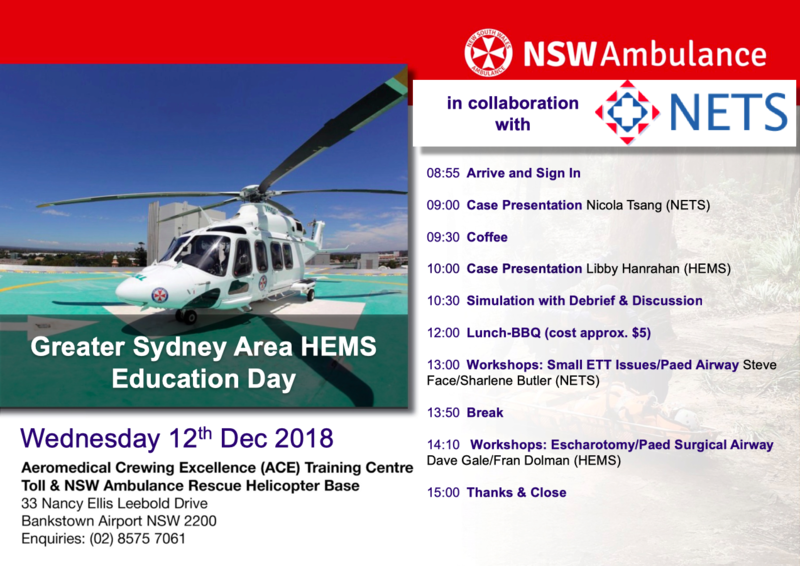 EM and PEM-trained UK doctor working in Prehospital & Retrieval Medicine in Australia. Evolving medical education interest, running enthusiast, karaoke queen. Here for the #FOAMed.